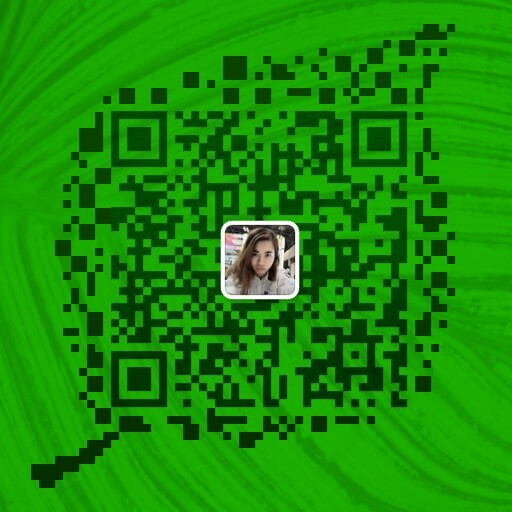 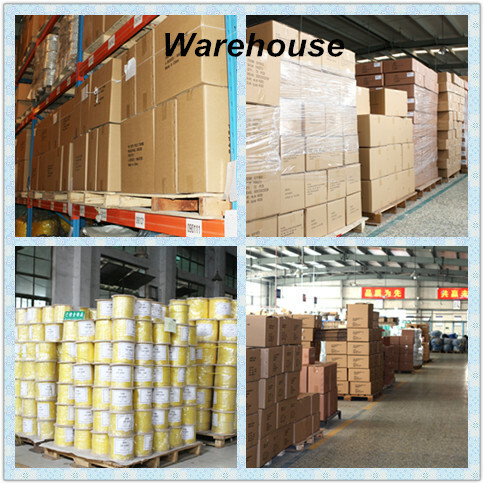 , offering Braid Rope,Marine Ropes, etc. 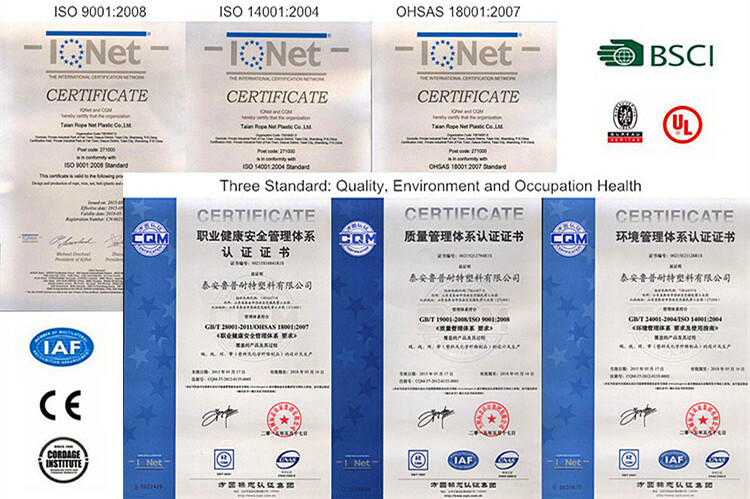 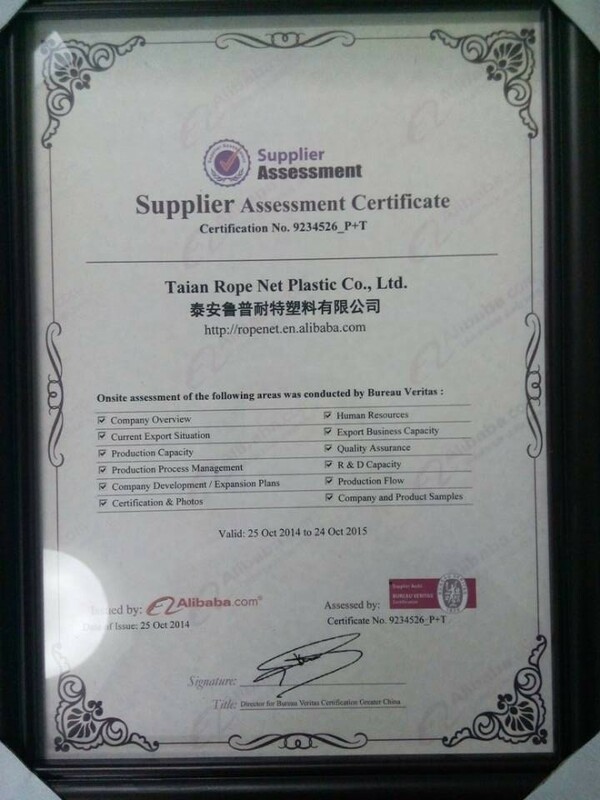 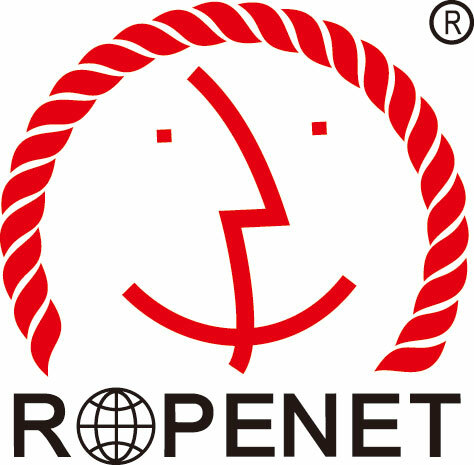 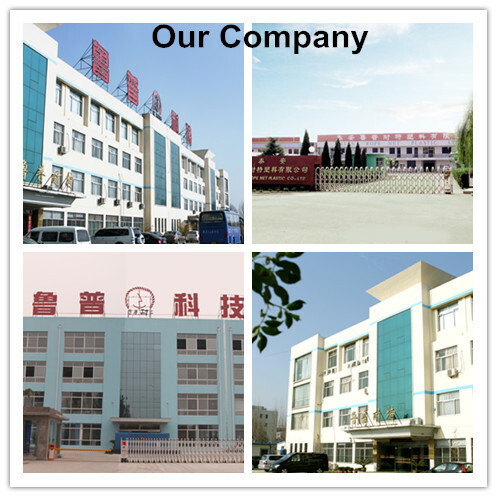 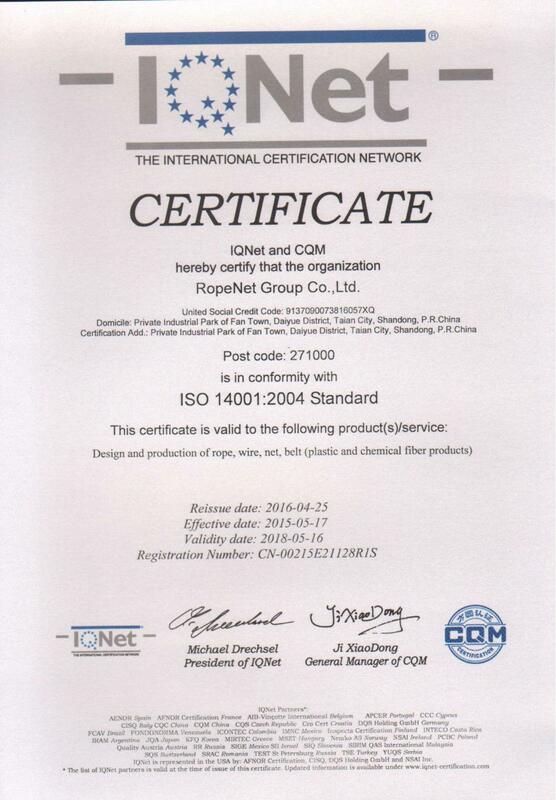 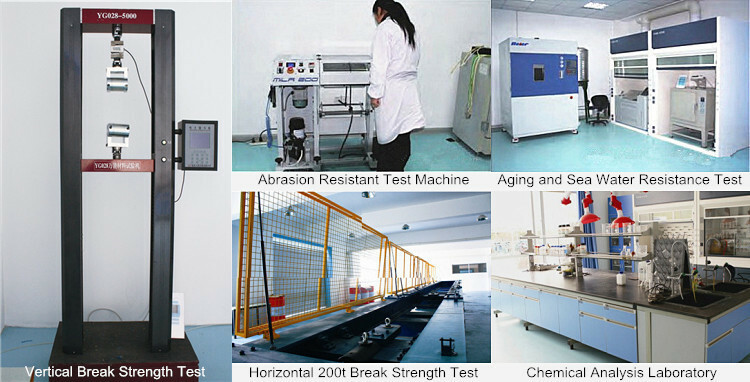 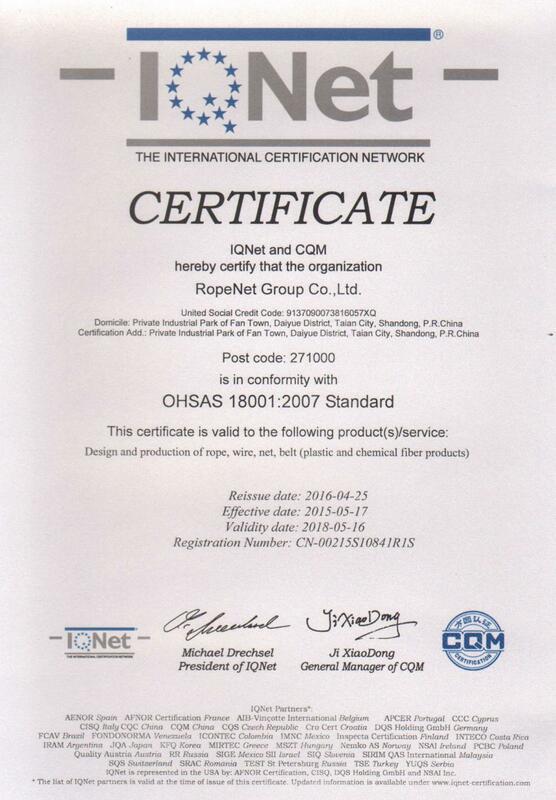 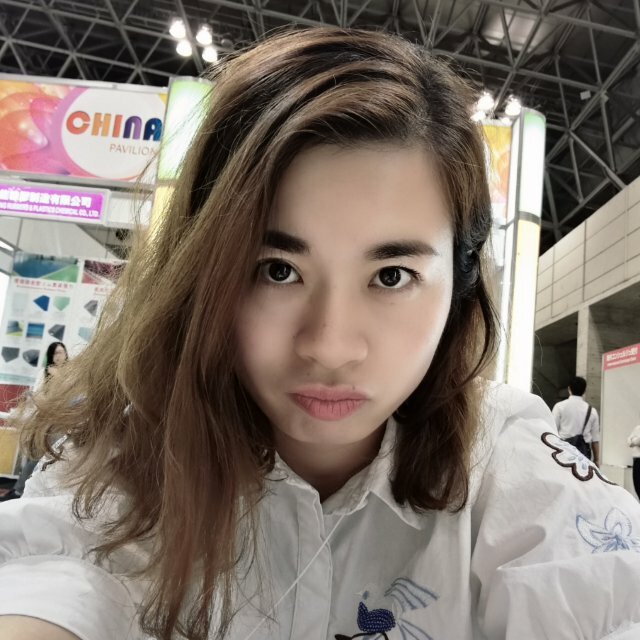 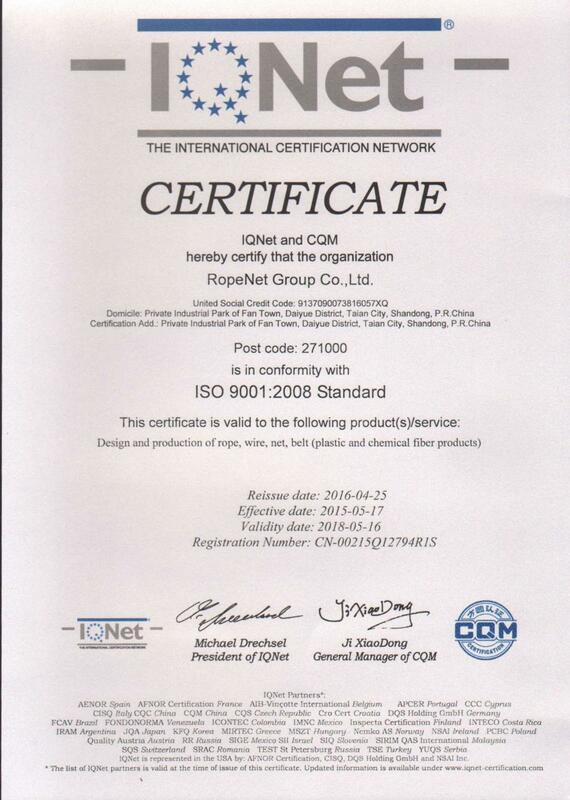 ROPENET GROUP CO.,LTD [Shandong,China] Business Type: Manufacturer Main Mark: Africa , Americas , Asia , Caribbean , East Europe , Europe , Middle East , North Europe , Oceania , Other Markets , West Europe Exporter: 91% - 100% Certs: BSCI, ISO14001, ISO9001, OHSAS18001, CE, REACH, RoHS, UL Description: PP Twist Rope manufacturer / supplier, offering Braid Rope,Marine Ropes, etc. 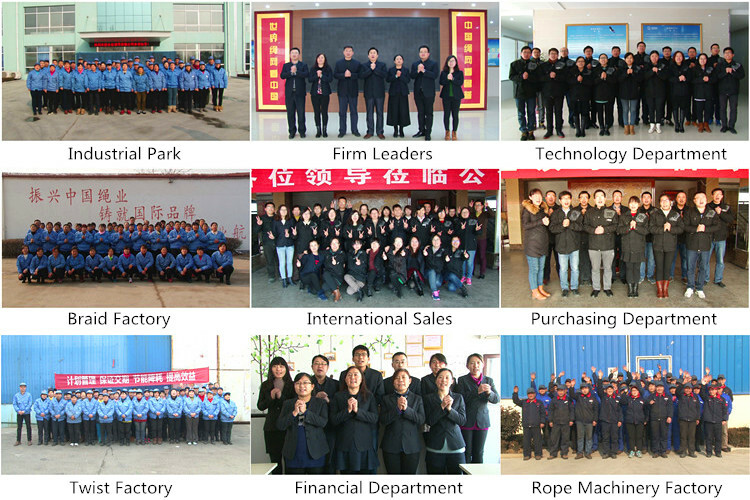 We are PP Twist Rope suppliers and specialize in Braid Rope, Marine Ropes, Mooring Ropes, etc.